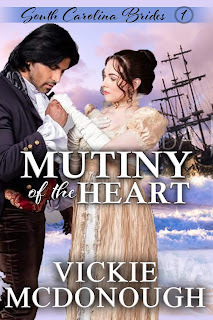 Sweet Romance Reads: Surprise Your Valentine! I scoured the Internet to come up with some fun and creative ways to surprise your spouse for Valentine's Day. Most are inexpensive, but a few are more elaborate and cost more. The first is one of favorite suggestions, and it's low cost. 1. 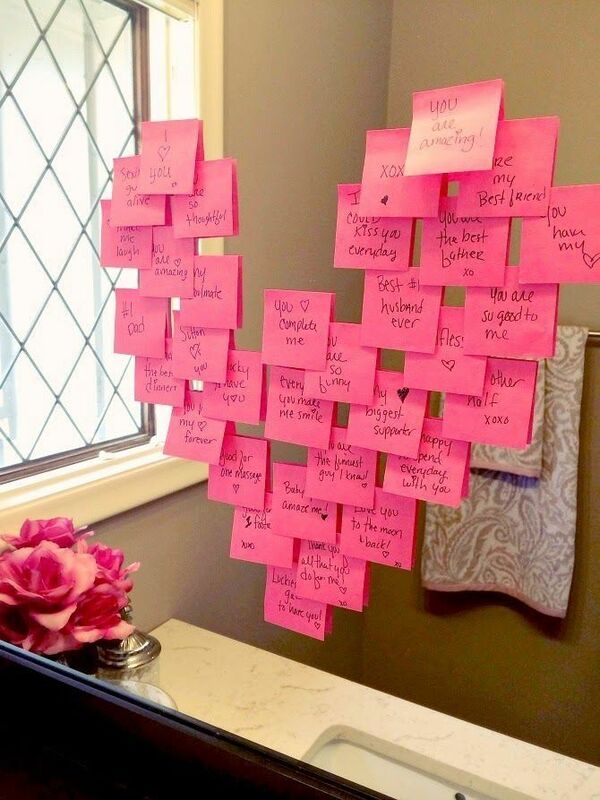 Surprise your spouse by using pink Post-it-Notes with words of affection or affirmation to make a heart on your bathroom mirror. 2. 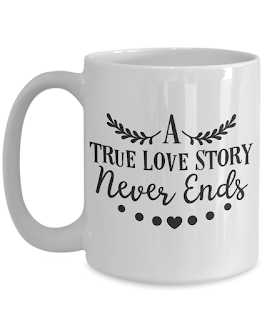 Purchase a cute Valentine's Day mug and fill it with your spouse's favorite gourmet coffee or candy. 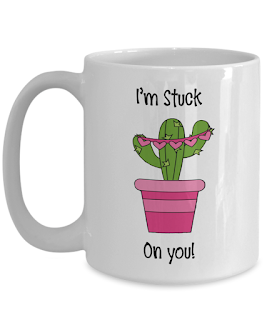 Click on a mug if you'd like to buy one. 3. Take your special someone on a scavenger hunt. Read riddles to your spouse, and have him/her answer them riddles to take you to places around town where you've previously hidden special treasures for your spouse to find. 4. Design a gift book for your spouse, telling him/her what you like about them and sharing ways you're thankful for him/her. Make sure to only list positive traits.5. Hide Valentine's Day chocolate or heart candies in your spouse’s shoes, coat and/or car to give them little surprises leading up to Valentine's Day. 7. 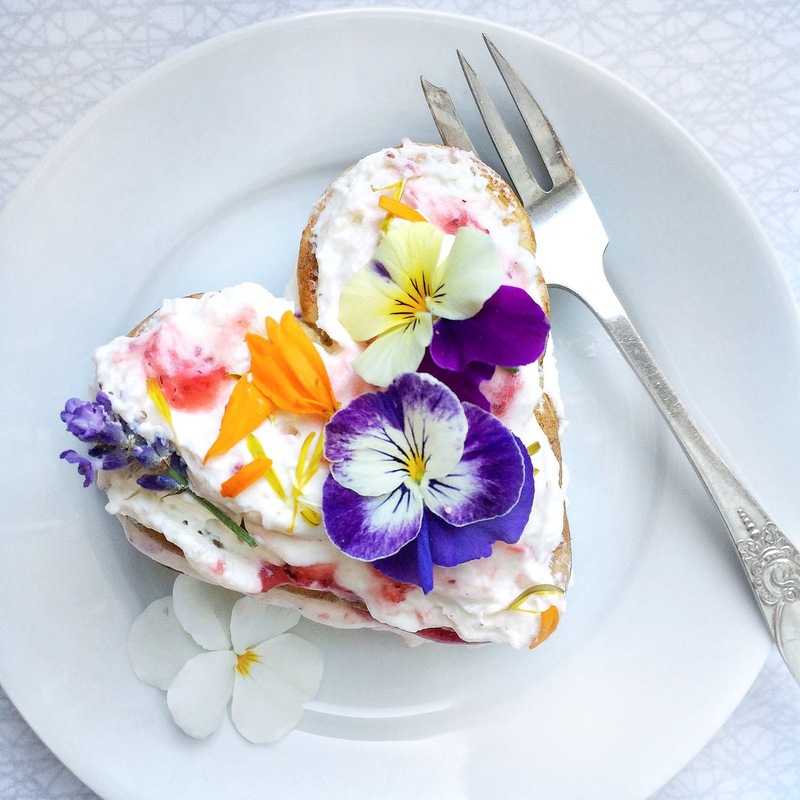 Make a special “10 Reasons I Love You” Valentine’s Day breakfast for your sweetheart. As you're enjoying the meal, slip him/her ten notes (one at a time) saying what you love about your spouse. 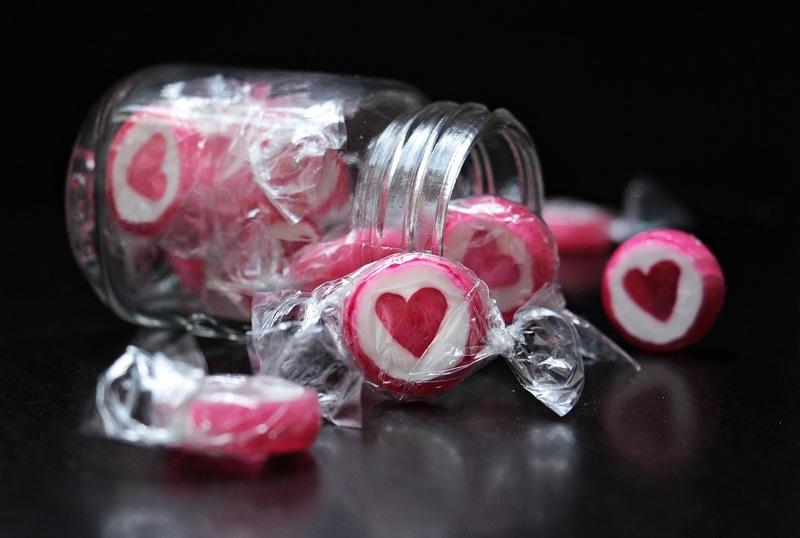 You could also decorate the table with candy hearts. 9. After your spouse goes to bed, tape notes to his/her car’s steering wheel with reasons that you love him, or decorate the bathroom mirror with lipstick kisses or Valentine’s window clings. 10. For that special man in your life, cook heart-shaped bacon for breakfast. 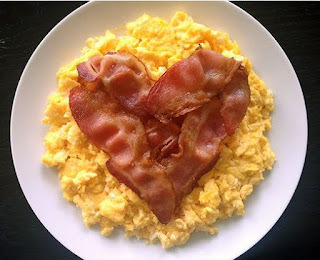 What says more to a man about love than bacon? Do you have other suggestions for making Valentine's Day special? Fun, inexpensive ideas for Valentine's Day, Vickie. Thanks for sharing! tutuapp isn't just for tutuapp ios telephone. Tutuapp can too be utilized on iOS to tutuapp download and introduce outsider applications on iOS utilizing iOS IPA and different iOS emulators.